Who Is Khloe Kardashian Dating Now …??? 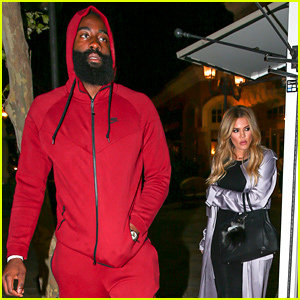 Khloe Kardashian doesnt wait to long to move one …..So Its was Lamar Odom , French Montana and now James Harden . Khloe and James was spotted at Toscanova restaurant in Calabasas and they made googly eyes at each other until they lost track of time and the restaurant closed for the night.